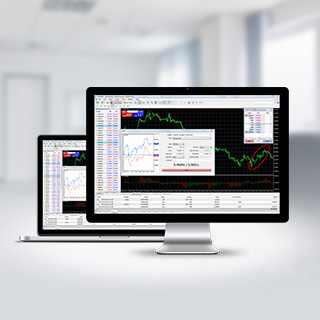 Download MetaTrader 5, the new and improved platfrom for Forex & CFDs trading. 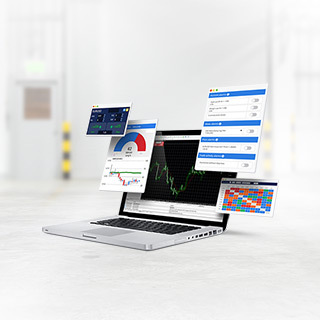 Download MetaTrader Supreme Edition - an intuitive platform for Forex & CFD trading. Learn more about this plugin and its innovative features. 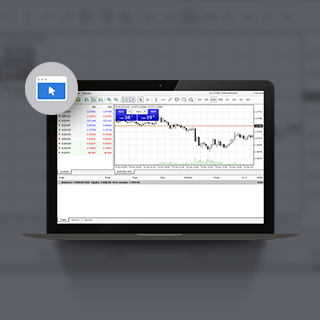 Trade Forex and CFDs in your browser, without download. 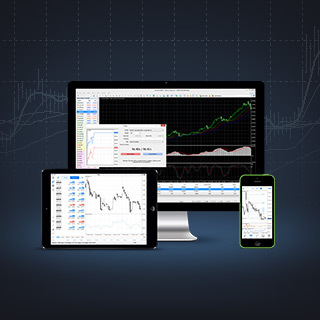 Compatible with MetaTrader 4 and 5.